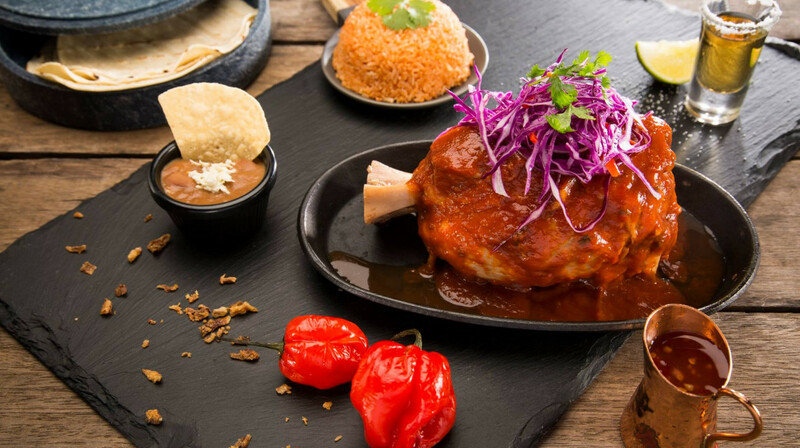 Celebrate authentic Mexican flavours at this vibrant cantina! 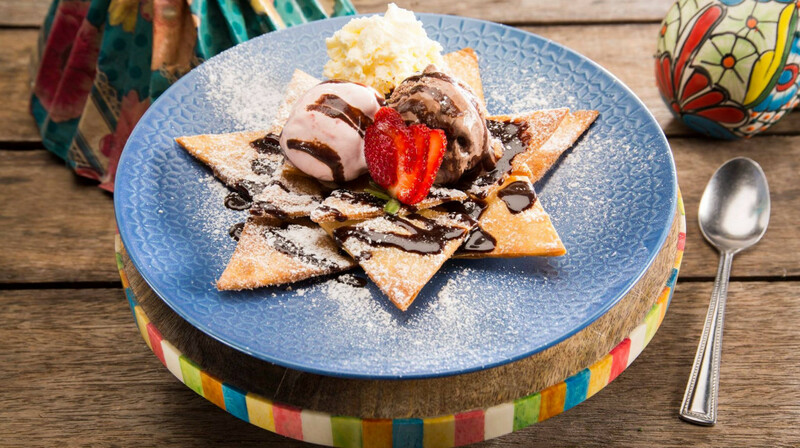 Brought to you by the same team behind Hog’s Breath Cafe (one of Australia’s greatest steakhouse groups), Funky Mexican Cantina serves fresh food, cocktails, tequila and wines. Bursting with flavour and healthy ingredients, their dishes are inspired by traditional recipes. 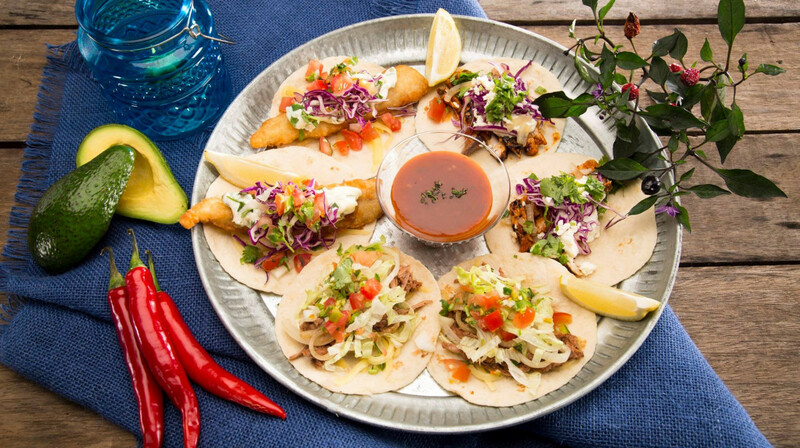 Choose from a wide range of tasty tortillas, salads and tacos, as well as nachos, quesadillas, and burritos. 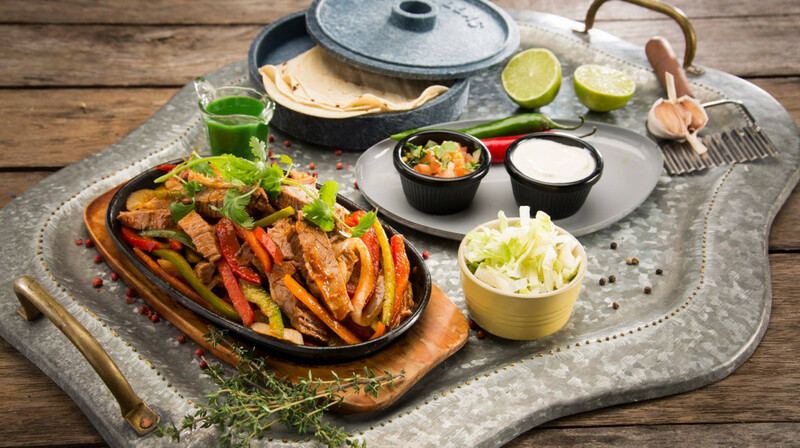 Make your own fajita, or pass around a sharing platter like ‘The Amigo’, loaded with mini chicken taquitos and enchiladas. Spoilt for choice and not sure what to order? Just ask your friendly waiter for a recommendation. There are also plenty of scrumptious veggie and gluten-free options to try, as well as a kids menu. 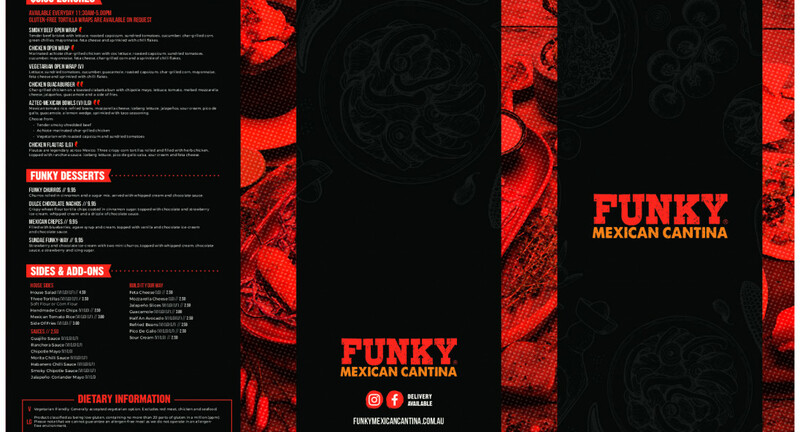 Grab friends and family to enjoy fresh Mexican cuisine at Funky’s. Located on Shore Street, Cleveland.